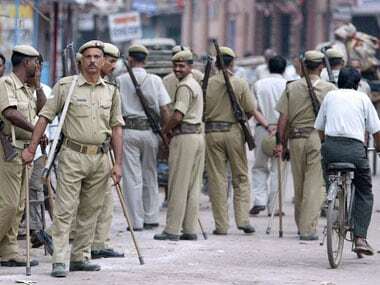 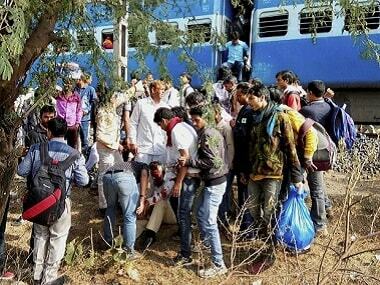 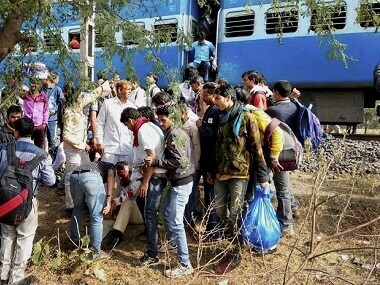 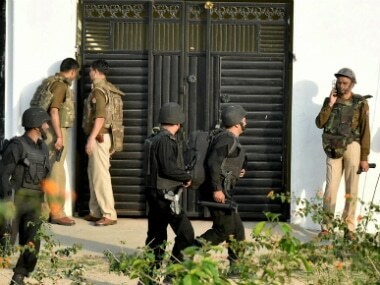 An alleged terrorist, suspected to have been influenced by the IS, was killed early on Wednesday after a 12-hour police operation in the wake of the Ujjain-Bhopal train blast. 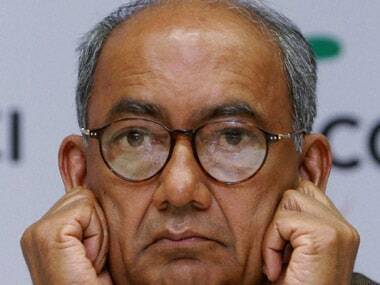 Apart from needless confusion created within India's security establishment on Islamic State's role in India, Digvijaya Singh is now justifying terrorism. 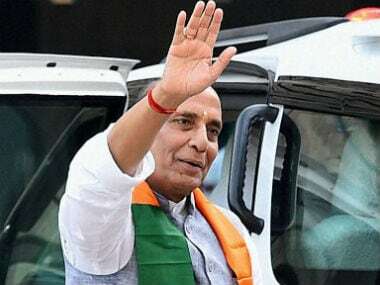 The recent turn of events, starting with a blast in Bhopal-Ujjain passenger train, should wake up Home Minister Rajnath Singh from his self-induced stupor.